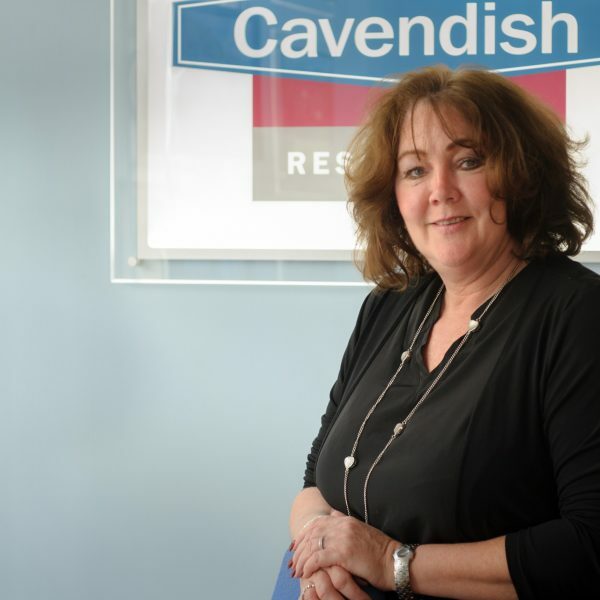 Luned Jones is a fluent Welsh speaker and joined Cavendish in June 2000 to help set up the newly opened Ruthin office. She has thoroughly enjoyed the last 16 years and is now the senior sales negotiator at the branch where she also ensures the smooth running of the office. Luned has been a member of the NAEA for several years and originating from Ruthin, she has extensive knowledge of the area and is well known in the town for her friendly outgoing personality. Luned enjoys a very busy social life outside of work and likes to travel overseas with family and friends as much as possible.